Last year, a 30-second ad spot on the final of ITV’s X-factor would cost a brand around £150,000. I don’t have to smash my piggy bank to know that I don’t have that kind of money. I also don’t have enough teeth to be able to generate that sort of capital from the tooth-fairy. As a startup, you’ll likely be far from X-factor ad fame, but that doesn’t mean that running a successful marketing campaign is only reserved for the big players. 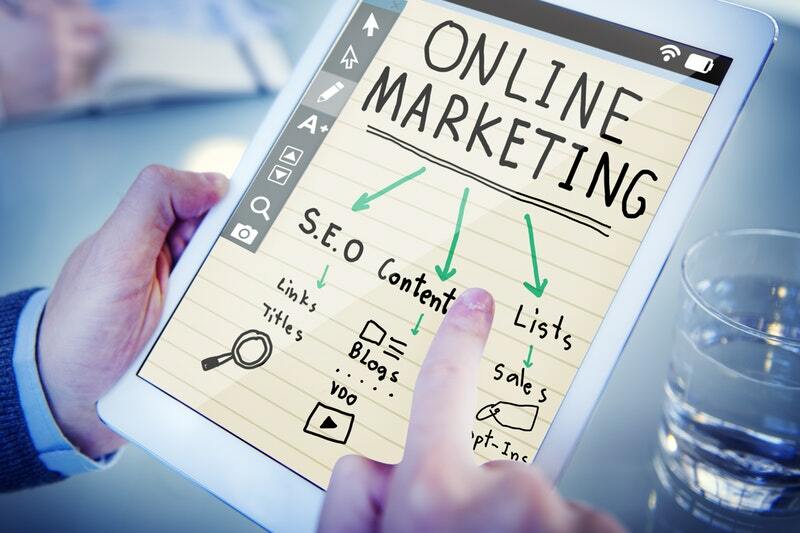 By employing some simple money-saving tips, you can have a hot marketing campaign. What is the purpose of your website? Seems like a dumb question, but is it going to be static (i.e. just an extension of a business card) or it going to feature new content and offer customers direct access to your products and services? Alongside this your long-term website plan, you should also claim the domain name for your company. From here you can then sign up with a hosting site such as Go Daddy, Wix, Weebly, or Square Space. Free or not, a website is a lot of work. If you don’t have enough time to devote to making it a favorable representation of your business, then you can forget about getting customers. This is your virtual shop window - you need to make sure your sign is freshly painted and the windows are squeaky clean, otherwise no-one is going to want to come in. If you don’t have this time, you can still operate your business from a social media page. But still consider registering a domain name for your business as early as possible. Blogging for businesses used to just be about producing as much content as possible. This content was something that was solely geared towards SEO. Articles were stuffed with keywords and provided little information for people, but lots for search engines. Changes made by Google, have thankfully put an end to this way of ranking, which means that quality now plays a significant role. A blog is now for people to read. The aim of your post is to provide the reader with insightful information, to the extent that they’re going to want to share this information with others. Be realistic about how many posts you can write a week, but make sure you keep the posting times consistent. High-quality content makes you a trusted source and secures customers. Social media posts should be regular, but should also provide valuable information to your audience. With websites such as Buffer and Hootsuite, you can queue your posts and schedule when they appear. This is particularly useful when paired up with the built in analytical features that many social media sites possess. By looking at these features, you can optimize your post by scheduling it when your audience is most active. Also, remember to adapt your tone and content slightly according to where you’re posting your content. I wouldn’t recommend posting memes and youtube links to dog fails on your Linkedin. It’s important not to underestimate the power of face-to-face networking. Attending business networking events and trade shows, is excellent for building up relationships with other small startups and business owners. Nothing is lost in translation when talking in person, so it’s still the best way to let people know what your business is and how it can make a difference for them. What’s more, talking about your business to people in a limited amount of time will help you perfect your ‘elevator pitch’. Direct mail is the process of reaching an audience who all share a certain characteristic. It’s also a technique that trendy bloggers argue is dead, or at least is going to be dead soon. Even if it is, it’s definitely not dead for the time being so get sending. Direct mail gives people a more tangible way to remember your business, something that can set you apart from just another brand seen on the internet. What’s more, sending mail – electronic or physical – helps reach a more receptive audience. It also still has a pretty high response rate. Sure it’s simple, but then think how often you overhear people advising someone to use a certain service, or why they’d never use another brand’s product now that they’ve found this one. People love telling others about a great bargain or the quality of service, so always remind satisfied customers to refer people to you. Word of mouth is also one of the most trustworthy sources (providing you’re not playing a game of Chinese whispers). You could also enter into an arrangement with other small businesses by agreeing to help each other out. You scratch my back and I’ll scratch yours, eh? Aside from social media and digital platforms, you should also make sure that you add your business name on local business search engines like Google Maps and Yelp. Why? Because this is one of the easiest places for people to find basic information about your business. People are also as addicted to reading reviews as they are Youtube comments, so it’s important to have a platform for people to submit their opinions. Monitoring the reviews that trickle in is also an important way of instilling trust into customers, even if they weren’t satisfied. Responding to both negative and positive comments shows you encourage people to reach out to you online and that you are taking on board what they’re trying to say. Something that is sure to set you apart from your competition.